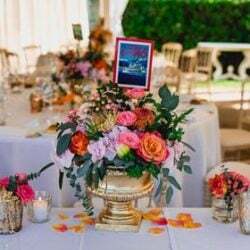 Are you looking for an exclusive venue to celebrate a refined wedding reception? 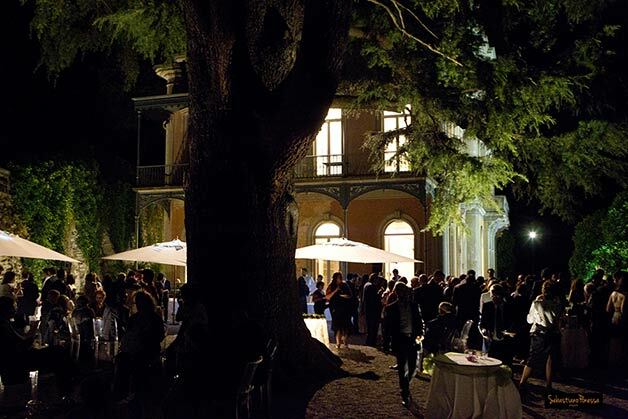 Discover VILLA GRUMELLO! We are sure it will enchant you! 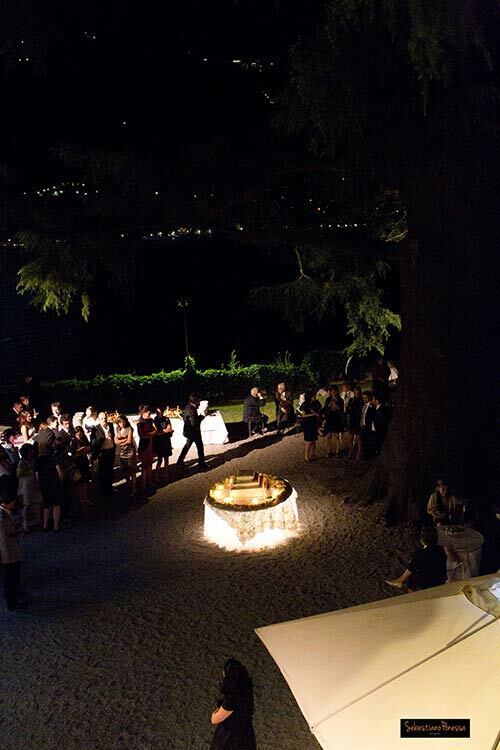 Villa Grumello is the ideal frame for a romantic wedding reception on Lake Como. It has a wide park and greenhouses. It is surrounded by nature. It is located just by the shores of Lake Como. Charm of its history melts with renewed and comfortable spaces. After some changes and renewels along the centuries, today Villa Grumello is an amazing example of Neoclassical architecture. We can still admire some evidences of the past in its indoor areas: seventeenth-century fireplace, amazing ancient floors and wide staircase leading to the main floor. 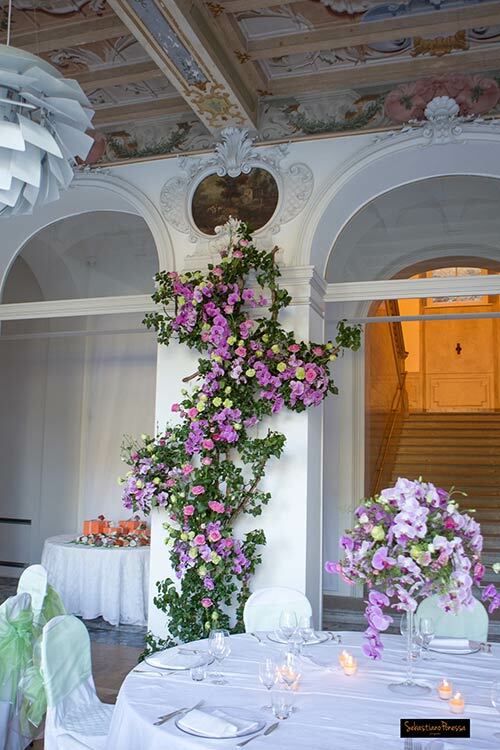 Villa Grumello romantic garden, balconies and the nineteenth-century terrace overlooking Lake Como, make this venue extremely special. Villa Grumello overlooks first part of lake Como basin. It is close to Como town centre and it is nestled in a unique and amazing secular park. 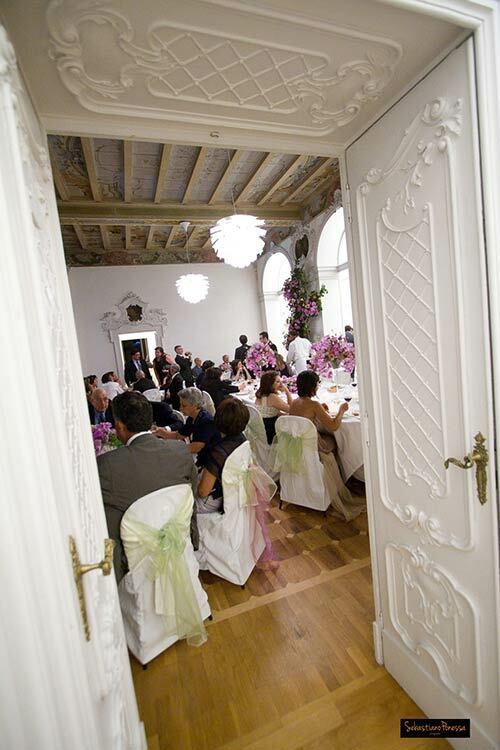 Villa Grumello can host up to 200 guests for your wedding reception. 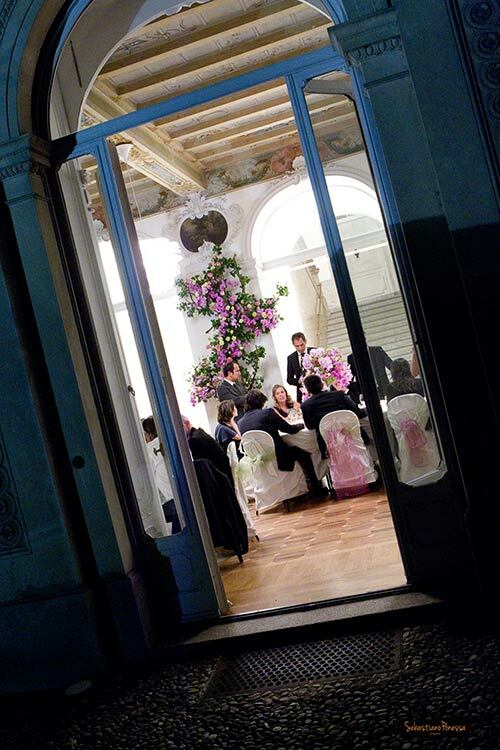 The charm of Italian tradition meets modernity, creating a refined and multivalent wedding reception venue. 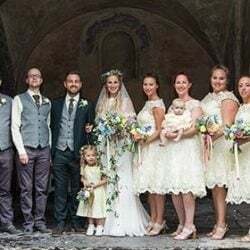 Its enchanting rooms and outdoor space and the breath-taking panorama you can enjoy from here, make Villa Gurmello one of the most famous historical wedding reception venue on Lake Como. 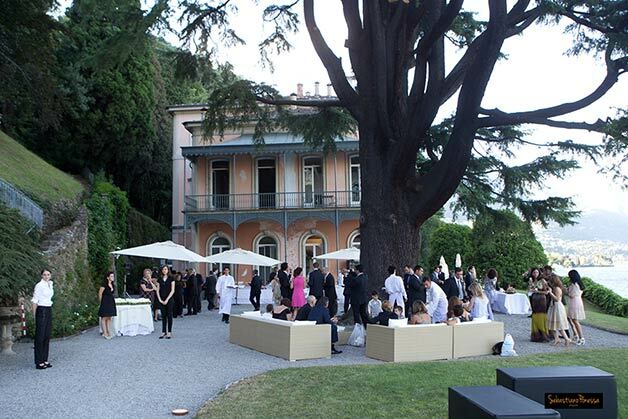 It hosted eminent and well-known VIPs of last centuries such as Italian poets and writers Vincenzo Monti and Ugo Foscolo and Alessandro Volta the famous inventor of the first electric generator. Villa Grumello is located 5 minutes drive from motorway (autostrada) exit Como and at only 30km drive from Milan main airports. 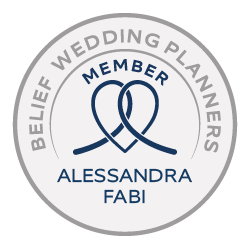 It is also easily accessible from Como and from Cernobbio, two beautiful towns with a wide range of beautiful hotels where you can enjoy your staying. 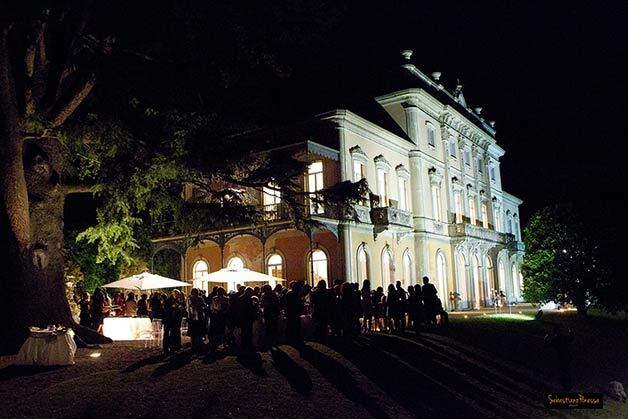 Villa Grumello is an elegant and cozy wedding reception venue. It will surprise you with its refined decors and its versatility. Recent renovation enhanced the beauty of its ancient floors and amazing frescos, with a touch of Italian design that blends perfectly with Neoclassical architecture. 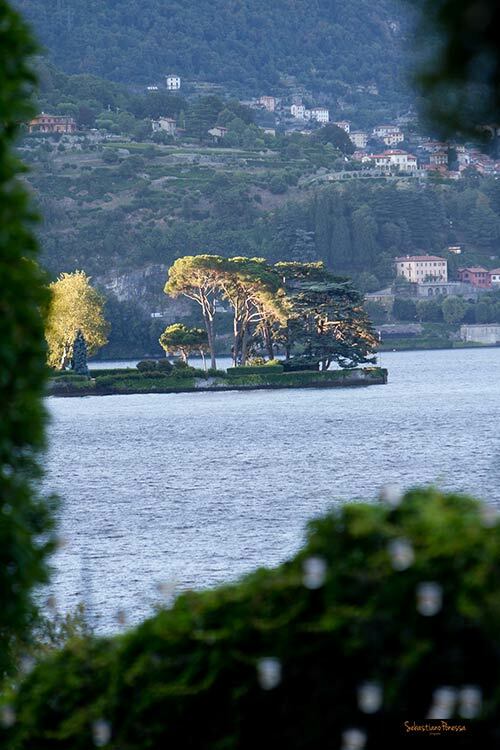 Outside you can enjoy a wonderful wide park with its paths leading to romantic spots: a little church hidden by the trees, a beautiful greenhouse, a small lake with amazing lotus and water lilies… everything enhanced by a breathtaking view on Lake Como. 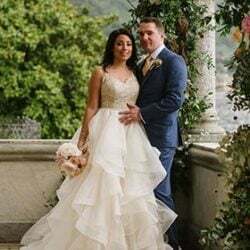 Your wedding planners will be honoured to help you organise your special day in such a wonderful wedding venue on Lake Como: Villa Grumello.